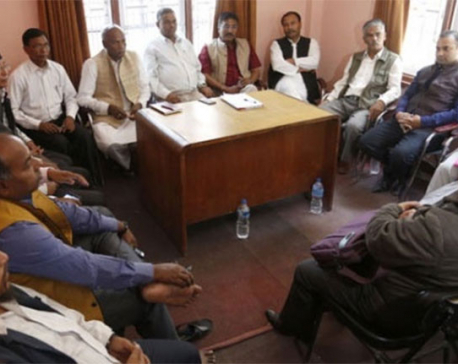 KATHMANDU, June29: Federal Alliance’s coordinator Upendra Yadav has said that Alliance is in protest so the talks also should be done with them to solve the issues. 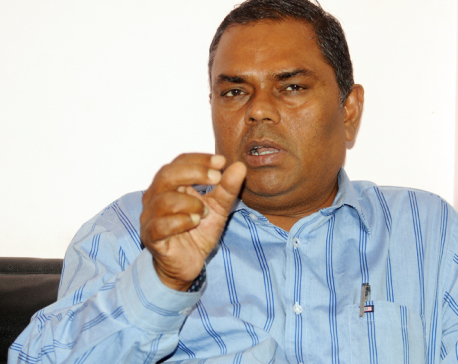 “United Democratic Madheshi Front (UDMF) also is in Aaliance. Alliance is in protest, so talks should be conducted with Alliance. Different talk isn’t going to solve the issues. If possible talk should be held with all the sides in agitation and those who had boycotted Constituent Assembly, then only nation will get outlet. Issues can’t be solved holding talks with UDMF. If Government wants to solve the issues, then talk should be hold with Federal Alliance” He also said that Constitution re-writing and amendment are no different. 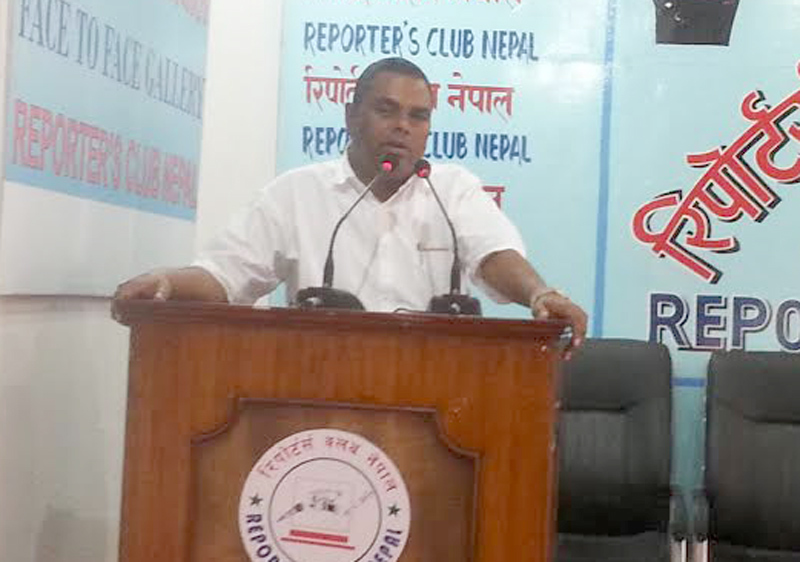 Yadav claimed that Alliance’s Satyagraha protest has already won as it has received national and international support and also have received backing from Civil Society and all the parties except CPN(UML). He also warned that if Government doesn’t listen them, then they will change forms of protest after mid-July.